Once Upon A Time in Montrose, California (est. 1966) is the oldest children’s bookshop in America. I had the privilege of working there just out of high school back in – er, never mind. 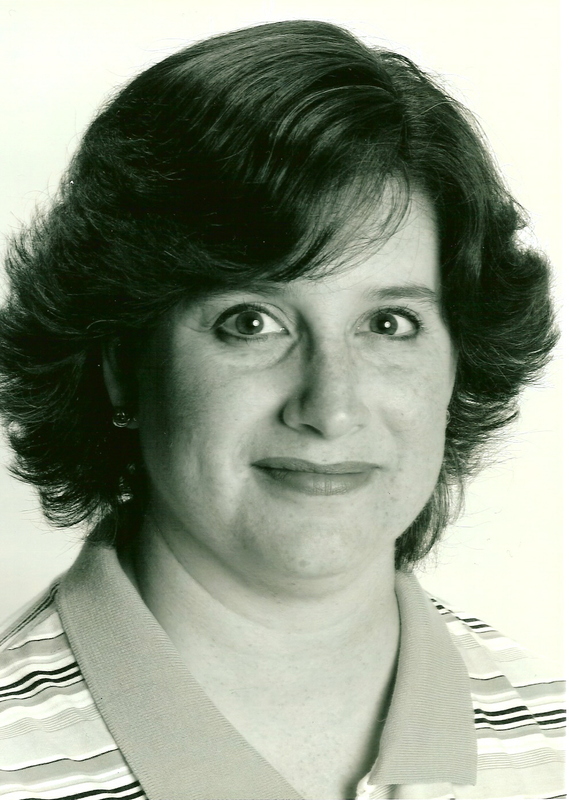 Founder and then owner, Jane Humphrey, graciously hired me – a naïve, inexperienced 18-year-old – and put me to work alongside several more mature and much more knowledgeable women, each of whom became a mentor and friend to me over the year that I worked there. What I remember most about Once Upon A Time is the smell of dried lavender that permeated the air. Jane picked it herself, tied swags of it in ribbons, and kept them in baskets and hung them from the rafters. The shop itself was simply elegant, timeless and welcoming. Jane loved stocking the store with old-fashioned toys and crafts. And, of course, there were books. Thousands of books! Jane selected every title with care. I came to know those books well. I fell in love with Edward Gorey’s creepy little volumes with macabre sketches and oddly humorous anecdotes. 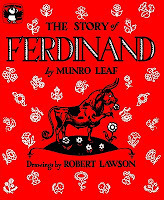 I discovered The Tao of Pooh, The Story of Ferdinand, and The Giving Tree. I became acquainted with many (at the time) new authors such as Don and Audrey Wood, Cynthia Voigt, and Chris Van Allsburg. I spent hours upon hours with these books, running my fingers across the rows of spines, dusting them with a feather duster, and carefully repairing small tears in their dusk jackets. I listened to Jane and the other booksellers answer customers’ questions about this book or that book, and direct them to specific titles in hopes of finding just the right gift for that very special child. However, many of our adult customers bought the books for themselves, and my own collection of children’s literature grew into a cherished library. 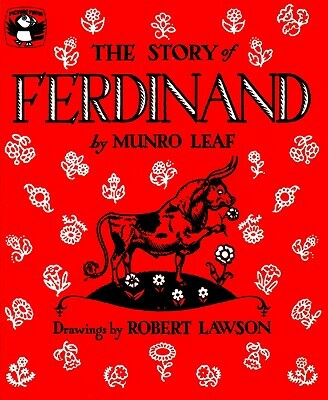 I still have those books today and have read them countless times to my five children. Finally, Jane made certain that every book and every customer was treated as if he or she might be the only one in the world. Every purchase was given a special bookmark and placed in a beautiful paper bag tied with a satin ribbon and a gold seal. 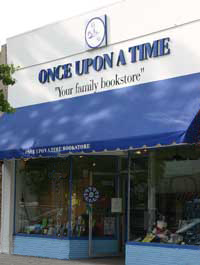 When you bought a book from Once Upon A Time, you took home a treasure. What did working at Once Upon A Time do for me? Well, in essence it opened up a whole new world. I had always been an avid reader. That’s why I applied to work there in the first place. But working in that magical shop with those amazing women set me on a course from which I have never turned. 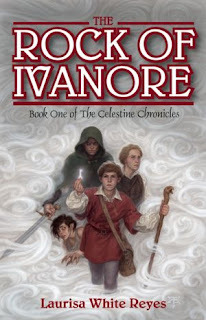 This year, 25 years after Once Upon A Time, my own middle grade novel, The Rock of Ivanore (Tanglewood, 2012), will finally be released. It is a story about magic, adventure, and courage. It is the kind of story I hope children and teens won’t want to put down. When I started writing it six years ago, I recalled the times I would pull a book off the store shelf during the quiet hours at work, turn page after page, and get so engrossed in the story that I had to purchase it with my earnings and take it home with me. I remember the books that stuck with me long after I’d read the last page, the ones I dreamed about, the ones that made me wonder what would happen next. That’s the kind of book I wanted to write, the kind of book that kids would want to share with their own kids someday. The first time I read a story to my own children was the night I brought my firstborn home from the hospital. 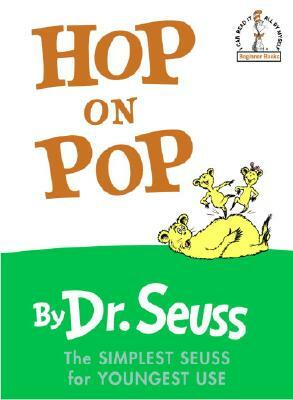 I held that little baby girl in my rocking chair and read Hop On Pop by Dr. Seuss. I told my son a story about a young enchanter’s apprentice who couldn’t do magic right. Every time he tried to cast a spell, something went wrong. Night after night our story evolved. I’d ask Marc what he wanted to hear and weave his requests, be it dragons or swords or magic, into that night’s tale. Eventually, I started writing some of it down. A year later, the first draft of The Rock of Ivanore was complete. Yesterday, my four-year-old son climbed into my lap with a stack of picture books in his arms. Among them were some of those books from all those years ago at Once Upon A Time. 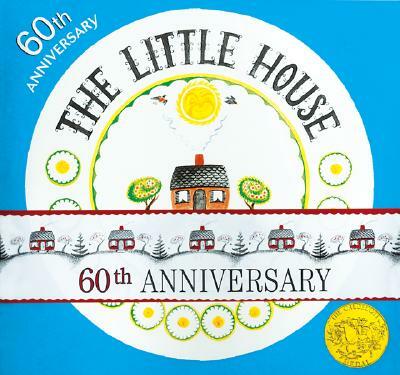 I pulled out The Little House by Virginia Lee Burton. The dust cover is torn in several places, but the book plate I’d signed with my name was still in place. As I began reading it to my son, my memory wandered back in time to the day I discovered it on the shelf at work. My heart warmed as I held it then and I was thrilled to have it. Why? Because my mother had read that story to me when I was a child. And someday, many years from now, my son will hold his son in his lap and read The Little House to him. That’s what books are all about. If, as an author, I can instill a love of stories strong enough to be passed down to the next generation, then I will have accomplished something worthwhile. And I have Jane Humphrey and Once Upon A Time to thank for it. Laurisa White Reyes is the author of The Rock of Ivanore (Tanglewood, 2012)(excerpt), book one in the new middle grade fantasy series The Celestine Chronicles, due out in May 2012. Laurisa lives in Southern California with her husband and five children. Publishing her first novel is a life-long dream come true. Visit Laurisa's blog, A Thousand Wrongs. See all the stops on her blog tour. Thank you so much Cynthia, for including my on Cynsations today. It was a pleasure. I throughly enjoyed reading this post today; getting the inside view on a writer's personal journey in the world of books up to publication of her very own. Thank you so much for sharing your story, Laurisa. I can't wait to read this title. The Little House was a huge favorite at our house. Just think, Laurisa, your book is going to touch some hearts and be a favorite very soon. Happy launch week. Thank you, Laurisa! It's a treat to host you here. Congratulations on your success! Margie, I'm so glad you enjoyed the post. I, too, am a fan of the story behind the story. Leslie, thanks for chiming in!